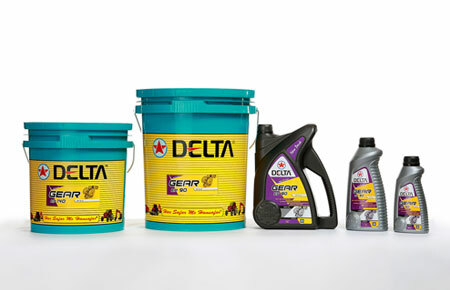 Delta’ pioneering vision of venturing into petroleum based products was forged on realising the difference that the company can make in the liquid gold that drives the global economic system together with precious metal. 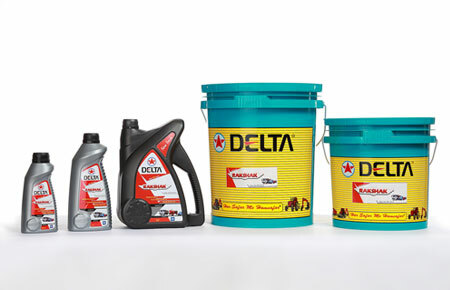 Thus it embarked on a successful journey of manufacturing lubricants & specialities for all kinds of automotive, industrial and agricultural needs. And today, the results speak for themselves. 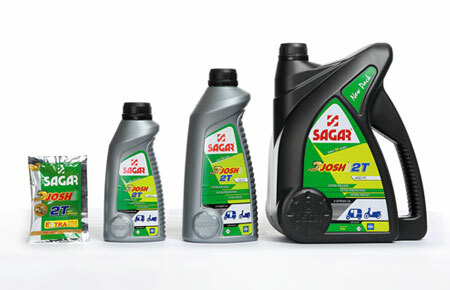 and even 210 litre drums, the versatile spectrum meets the varied needs with effortless ease. Not resting on its laurels, the talented team is always in pursuit of perfecting the products as per the paradigm shifts and innovative changes taking place in the automobile & industrial realm. 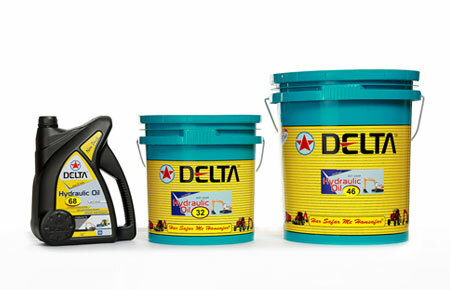 What’s more, the premium products of the company are methodically filled in custom crafted containers that have been created specifically for Delta. 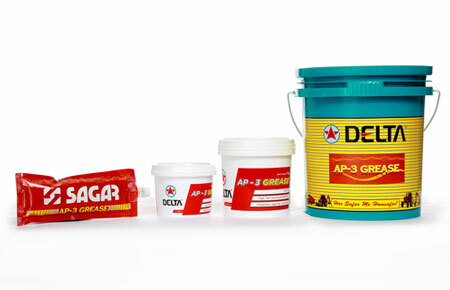 The patented packaging design too has been reigistered with the Controller General of Patents, Designs & Tardemarks. 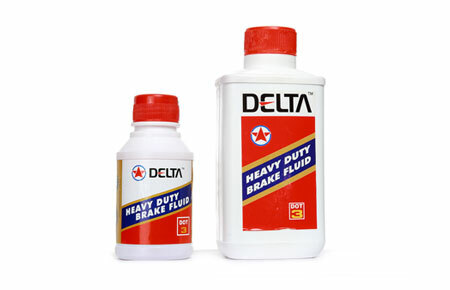 Needless to say, the sturdy packaging handles day-to- day transportation across the country and it has also surpassed stringent tests done at Indian Institute of Packaging which fully ascertains the safety aspects.